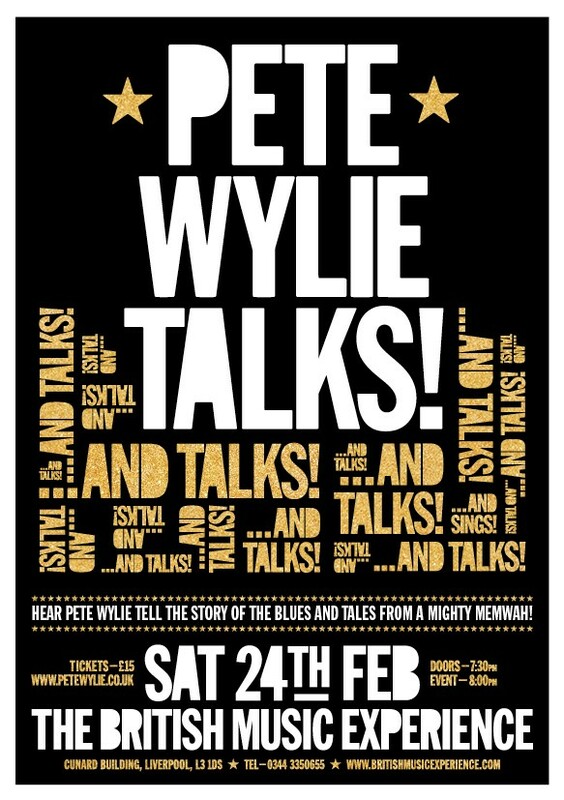 Pete Wylie may be said to be many things. An essential part of Liverpool’s post 70s music culture, a nearly man, a catalyst or even Liverpool’s best songwriter. Whatever other description you could throw at him, he has always been one thing; a great talker. Wylie’s interviews have always had one thing in common, a torrent of words that often took reporters by surprise. TV presenter and journalist Mark Ellen tells of a time when, as a try-out for a presenting job, he was given the task on interviewing Wylie. Ellen turned the mic on and Wylie then talked non-stop for the whole 15 minutes of the interview, with Ellen’s only contribution being ‘Amazing. Pete Wylie everyone.’ Ellen was given the job as the show’s producer told him he had really got Pete Wylie to ‘open up’. If only they knew, the real trick was getting him to stop talking after just 15 minutes! Wylie was christened The Liverpool Lip as a result, quite a title when your competition included Pete Burns, Julian Cope and Ian McCulloch! He also became known as something of a ligger. In 1986, the Melody Maker named Wylie Ligger Of The Year. When asked what he wanted on his gravestone he replied ‘Pete Wylie plus one’– the words that appeared on a thousand guest lists. What sometimes got overlooked in the midst of all this was his music. As publicist Mick Houghton said, ‘He started to become Jimmy Tarbuck when he should have become Bruce Springsteen.’ But, Wylie made some of the biggest, brightest and best music to have emerged from any city in any era. After a few short lived but still legendary groups, Wylie formed Wah! Heat with drummer Rob Jones and Bassist Washington. 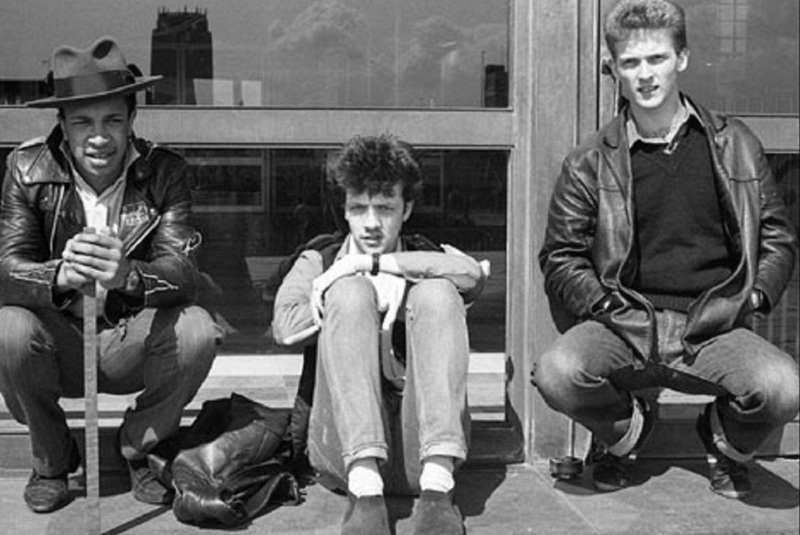 Their first single, Better Scream, made the country sit up and take Wylie seriously for the first time and is still regarded as one of the classic songs from the Post Punk period. Various name and line up changes followed as Wah became a Wylie vehicle. Fame found Wylie when Wah were offered an appearance on Top of the Pops when some other, lesser band cancelled. Wylie rightly recognised this as his big chance and appeared in a black coat, white silk scarf, big hair and eyeliner. The nation fell for the song’s Spector-esque charms and, for a while, Wylie was big news. Wylie and Wah continued to make excellent huge-sounding records, but major success eluded him. Then came the accident. In 1991, Wylie was leaning on a fence when it gave way and he fell 20 feet to the ground below. The accident put him in intensive care, breaking his sternum and nearly sending a broken bone into his heart. There followed a long period of physical and mental recuperation. But, Wylie being who he is, he eventually found his way back to making music. The Songs of Strength and Heartbreak album followed and comes highly recommended to all those unfortunate enough not to already own this gem. 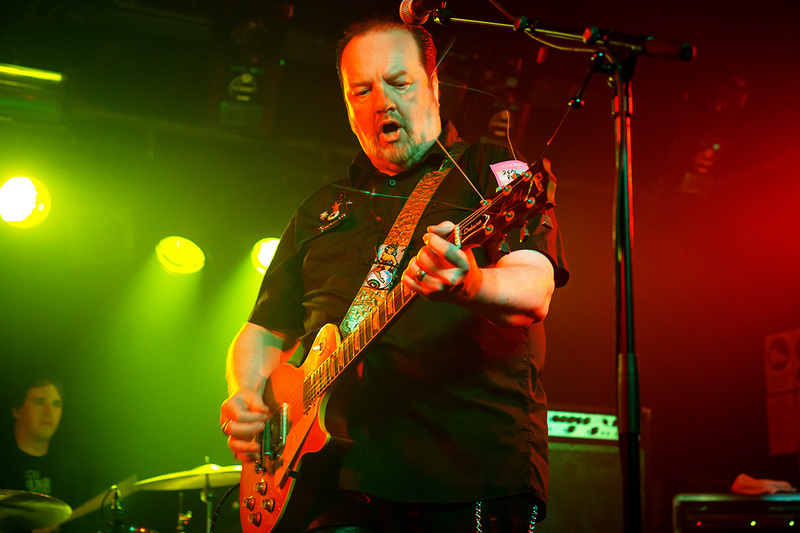 And now, forty years on from the release of his Better Scream, Pete Wylie returns with new album, Pete Sounds. 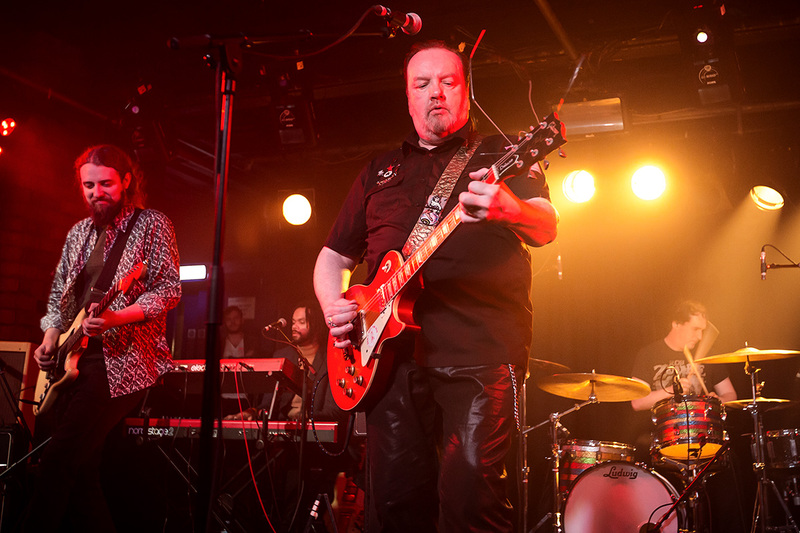 Whatever else he may be, Pete Wylie is always entertaining. We’ll see you there.